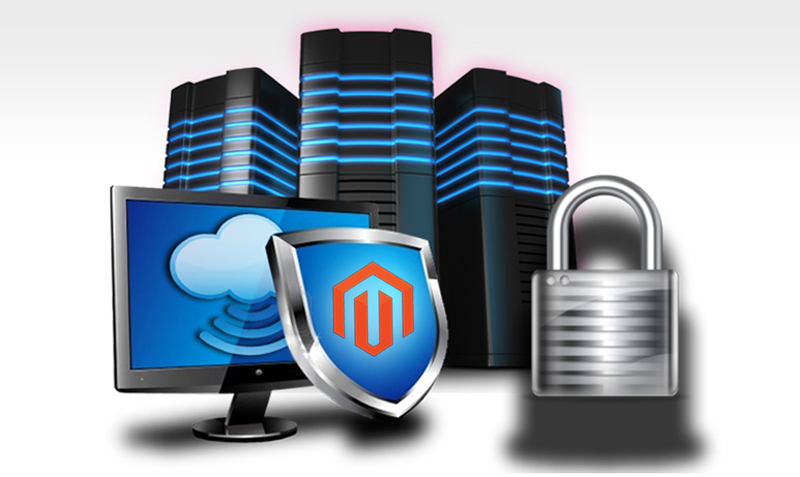 Do I Need A Dedicated Server For My Magento Website? As a website owner, you’re going to have to answer a million questions before you receive answers that are as per your liking. Not even Rome was built in a day, right? If you want your website to be as successful as you’ll like it to be, these questions are what’ll get you there. What are my exact needs? Who is my target audience? How much traffic I’m expecting? What are my competitors doing? Is security a primary concern for me right now? Who will win the Money Vs. Value debate? And so on. The dedicated type means that your website has been hosted on an exclusive server that is quite simply yours and no one else’s, much to the contrary of its shared counterpart. However, the flipside suggests that you’d have to empty your pockets significantly. The key question here is; is it worth it? Not only does it ensure enhanced security for you, it keeps external influences at bay and gives you a more secure outlook. Also, you’re in control i.e. you hold the reigns of your hosting environment. Moreover, you will become capable enough to handle higher loads of traffic along with experiencing greater flexibility. This is the pre-requisite to any major decision when it comes to your website. Identify clear goals and objectives of where you want your website to go. Where do you see yourself in 6 months? 1 year? And so on! Do you want to cater to a larger audience or expand work to another country? Or do you want to serve minimally to a local area? Whichever answer points to the fact that you’d be receiving heavy incoming traffic, go the dedicated way. That would make sure that your website never shuts down due to heavy load or exude performance worries. What Does My Budget Look Like? Well, isn’t this what matters for real for every e-commerce website out there? Even a team of skilled Magento developers will not be able to satiate your needs if you don’t get this answer right. It is as clear as day that a dedicated server lies on the costlier spectrum, much more than a sharing one. If you’re on a really tight budget being a nascent entity, a shared server might do you good. 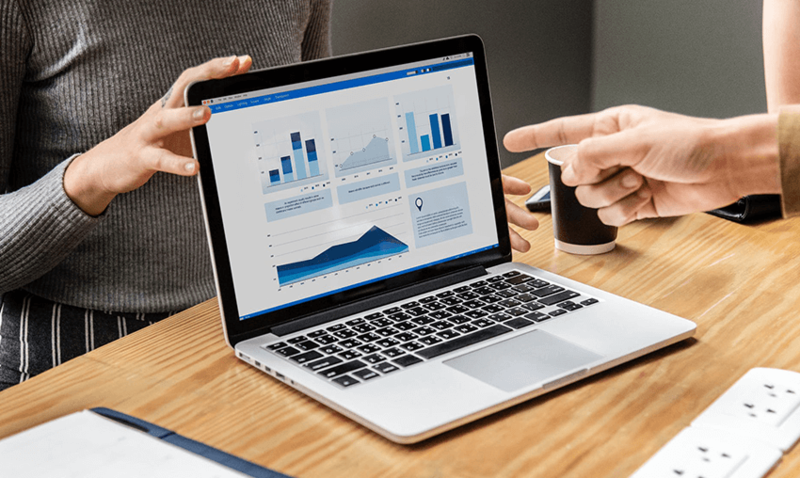 However, if you want to get into the market at the top and stay there for long while delivering to thousands of customers on a daily basis, making way for a dedicated server is a no brainer. 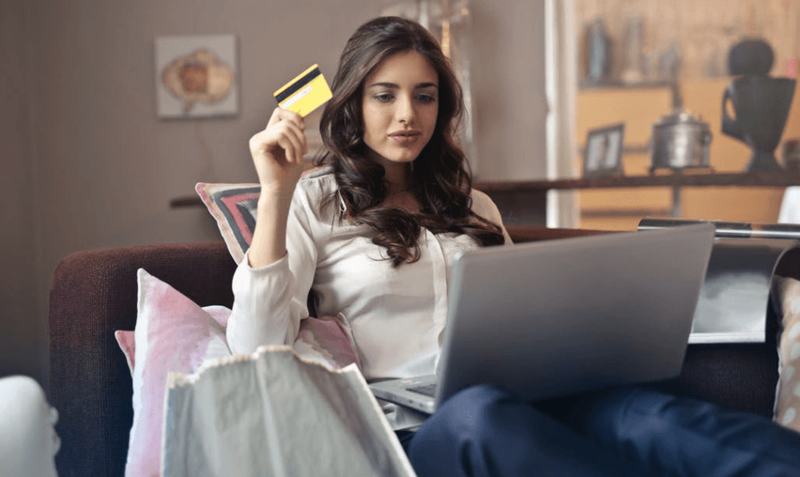 Even if it might seem implausible at the start, it will compensate in no time, allowing you to give better service to your precious customers which ultimately lead to higher sales. Did you hire a Magento development company to build your website? If yes, then you better stick to a shared server and pass on the technical side of things to individuals who know it well. However, if you know what you’re dealing with and are well versed with the technical face of things, opting for a dedicated server is a tailor made option for you. Because the server settings will be at your disposal, you can modify and transform certain facets at will. You wouldn’t feel the need to answer to anybody whenever you need to upgrade or downgrade. What Kind Of Traffic Am I Expecting? Do you think you’ll be able to cater to thousands of people day in day out? Is your range of products wide enough to cater to a large community? Or are you simply serving to a very fine niche? If the traffic you’re expecting is variable and is likely to go on the higher side, a dedicated server is ideal for you. Even if the status quo doesn’t quite fit the billing, think of the end game and then choose wisely. Does Security Play A Big Role In My Website Dynamics? Well, opting for a shared server leaves your website exposed to a lot of threats and uncalled for situations. The functioning of your website might directly or indirectly depend on some of the other websites you’re sharing the server with. Plus, handling critical customer data becomes a nuisance if you don’t own a server exclusively. This is where a dedicated server enters the fray. It will safeguard every bit of critical user information whilst giving you a peace of mind to focus your attention elsewhere. Is the Website Going To Be Heavy In Nature? This is in reference to the weight of your website i.e. the number of elements on your website and the speed with which it opens. 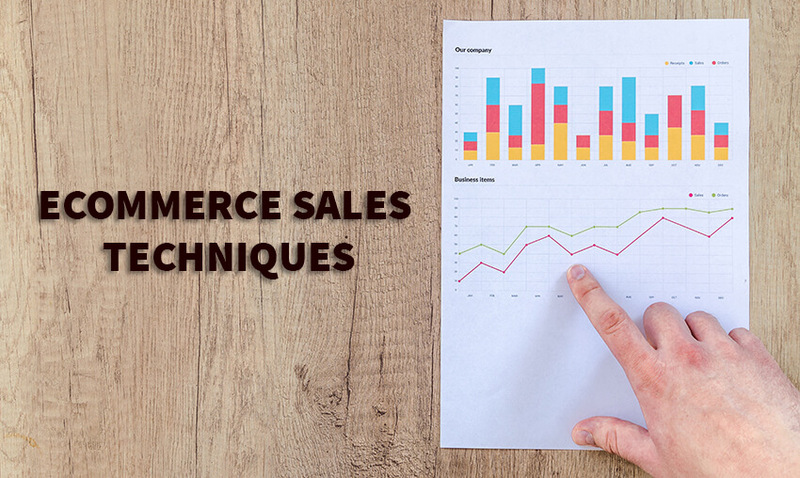 If your e-commerce website has a limitless range of products laden with top grade images and videos as well, a dedicated server is the only plausible solution. This will not only leave room for new customers to come in but help retain the existing ones as well. A shared server in this case will make your website too slow for comfort; users will drive away, your reputation with Google will drastically suffer and what not! The signs will be ominous then.Hence, if you’re continuously looking at higher page load times and an increased bounce rate, this is probably the fix that you need – a dedicated server. Talk to your Magento 2 development company now if you have any specific questions about selecting the best hosting for your Magento ecommerce website.